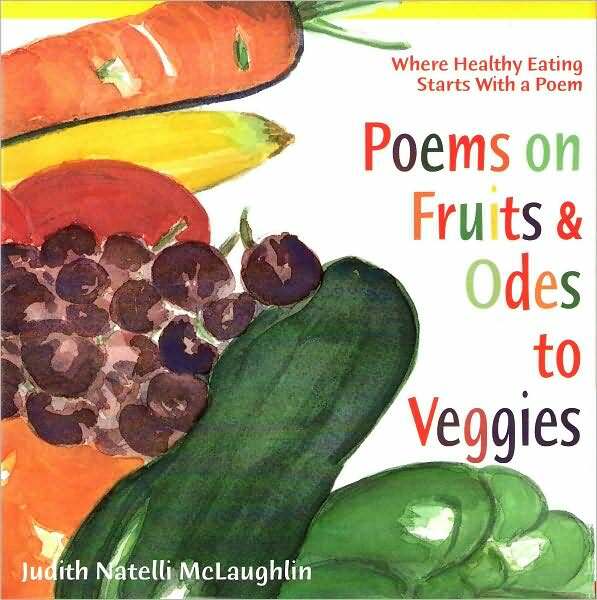 READING WITH JUDITH NATELLI MCLAUGHLIN, author of Poems on Fruits and Odes to Veggies. A great experience, which can help you instill healthy eating habits in your family. Take home a free signed copy (while supplies last) with any $25.00 or more purchase in the Kids’ Department!